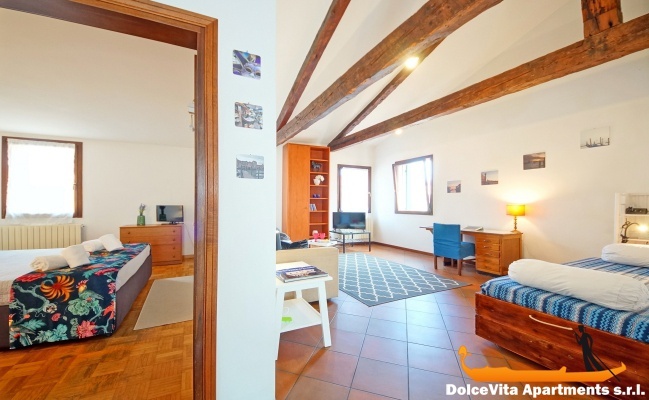 Apartment N. 349: It can accommodate up to 5 people, it is rented from 73 € per Night (not per person). 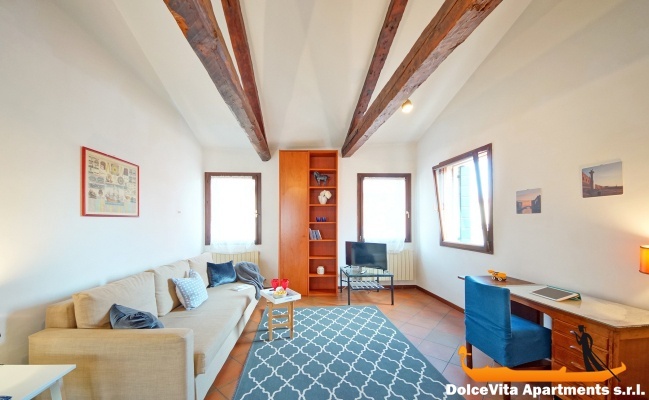 Venice Apartment 1 Minute to San Marco Square: Bright loft in the center of Venice with incredible views of St. Mark's bell tower. 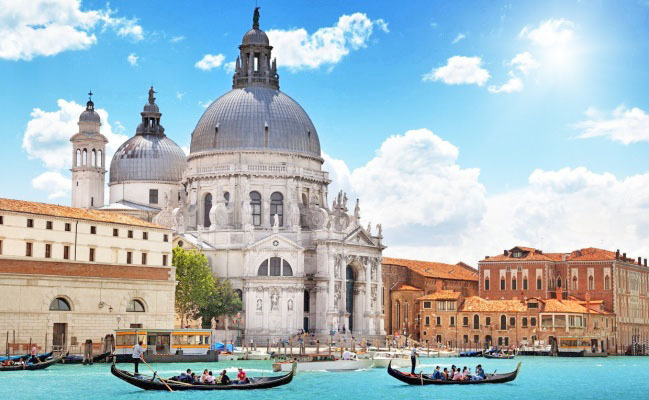 This apartment will allow you to live fully the atmosphere of Venice, which for centuries enchants visitors from every country. The house is in fact in a very central position. 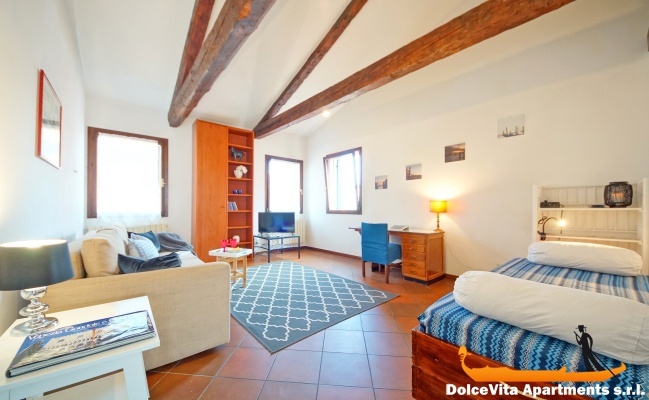 The apartment is on the fourth floor of a building in the center of Venice, in St. Mark, and it can accommodate up to 5 people. 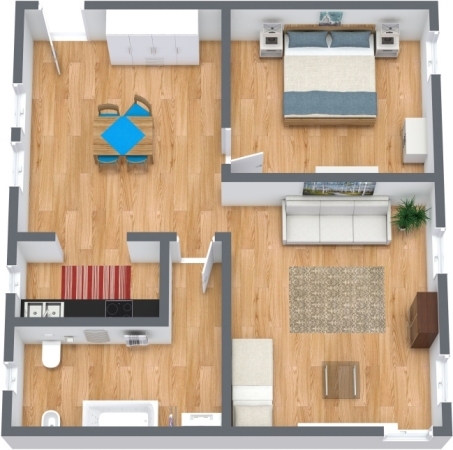 It consists of: large living area (with dining table and sofa bed), kitchen, bedroom and bathroom. 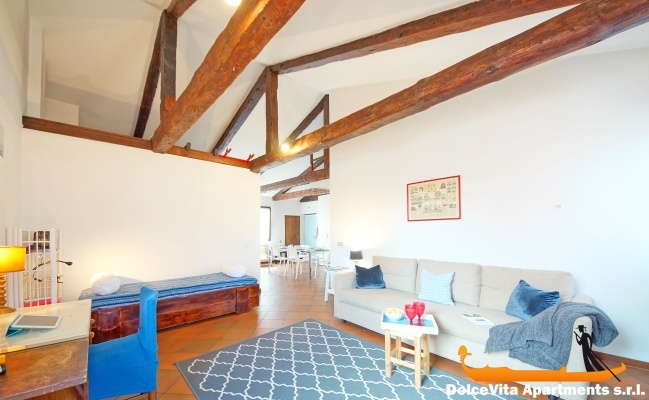 Overall the house is well ventilated and very comfortable, even for the beautiful ceiling with exposed beams. Among the services available within the apartment there are Wi-Fi and TV. As for the kitchen, it is well equipped with a refrigerator, oven and toaster. 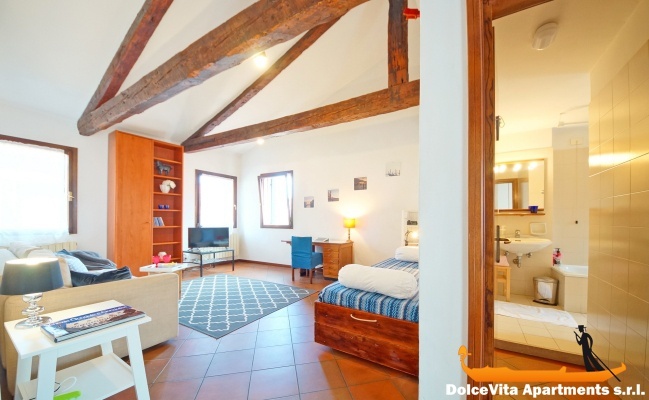 The apartment enjoys a very central location: it is exactly one minute from the famous St. Mark Square and the Rialto Bridge is only 450 meters. 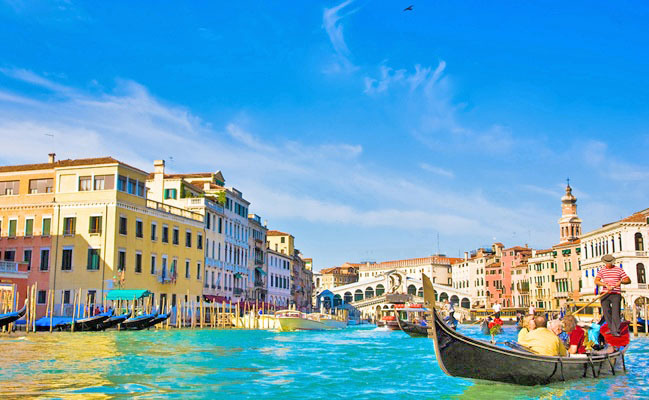 And in just a few minutes walk you can also reach the Correr Museum and the beautiful "Teatro la Fenice". 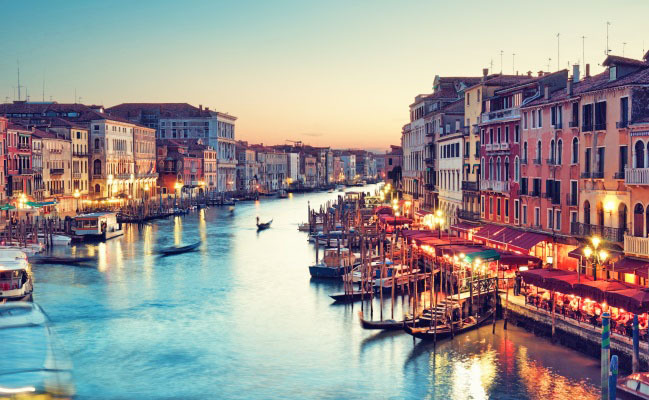 For trips to other areas of the city, or the Lagoon, the vaporetto terminal San Mark Vallaresso and the Rialto Bridge are both less than 4 minutes walk. The house is also located in an area very well served. Within 450 meters we find 3 supermarkets and many locals (both bar and restaurants) to spend the evening. Clean, well furnished, comfortable. 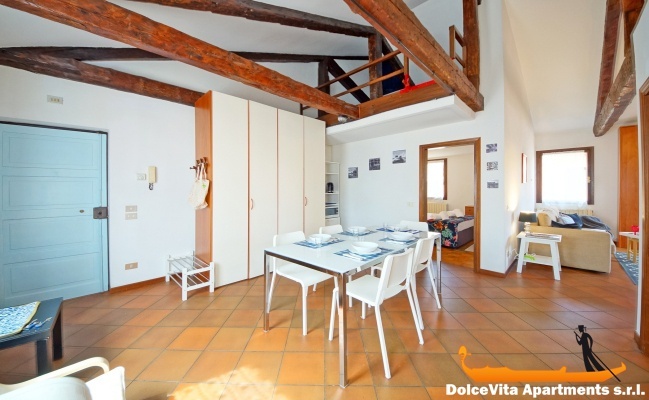 Ideally located 150m from St Mark's Square. Listen, kindness and skills. Thanks for your welcome. Very good. Apartment clean and big enough for 4 people. Some cutlery is missing. Very well located. Discussion in French, which is practical. Permanent contact and listening to us. The service is impeccable: it is level with the internet booking and tracking but also the welcome and assistance by Rosanna Bacchin which intervened in the day when we had a heating problem. In short, we will trust your site. 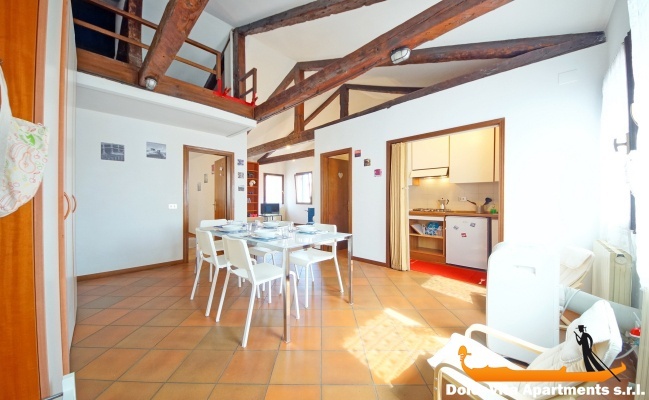 Very beautiful apartment located in the center of the city. Spacious, bright and quiet at night. Comfortable bed, it has all you need for a short vacation. 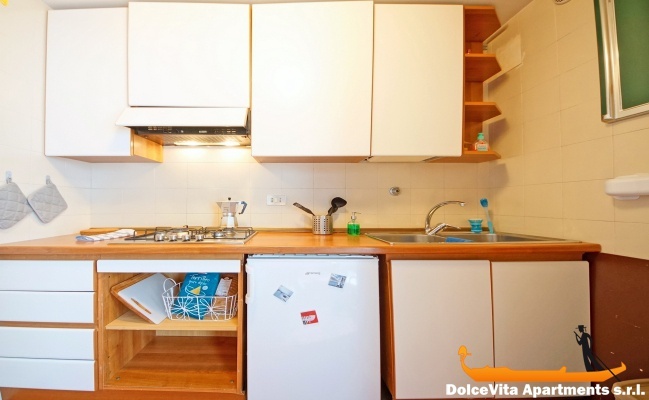 Well equipped (missing washing machine) and great location behind San Marco. From there you reach every part of Venice ... Rialto, supermarkets and restaurants all in the area. You do not have to look like a truffle hound. The only drawback is that it is on the fourth floor! but with some exercise you can climb the summit;). Elisa received us, nice, helpful and practical! And ... on time!